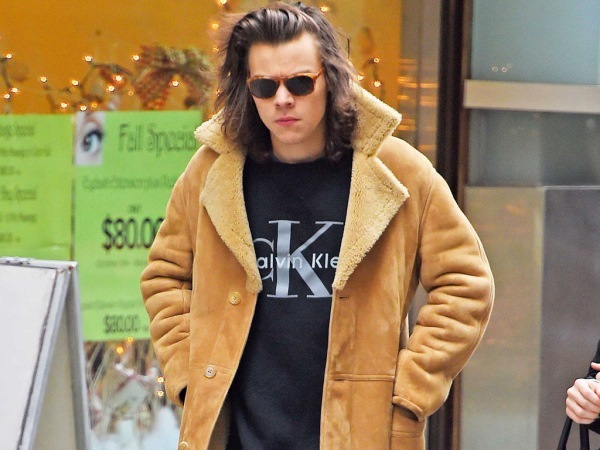 Harry Styles apparently thinks acting will help him be taken "seriously". The British singer found fame with boyband One Direction, which also includes Zayn Malik, Niall Horan, Louis Tomlinson and Liam Payne. Arguably the most charismatic of the group, Harry has caused rumours for a while that he might pursue a solo career. And he might even branch out into films if he does decide to go his own way. "Harry wants to get away from his boyband persona and become an artist in his own right," a source told British magazine Star. "He's open to acting roles, as he thinks it will help him to be taken more seriously." The 21-year-old heartthrob has leant his writing skills to other artists recently, working on lyrics with the likes of Meghan Trainor, Snow Patrol's Gary Lightbody and John Legend. One Direction fans have worried for some time that it might mean the boyband will disintegrate, and it seems their concerns could be justified. "Harry has discovered that he has a talent for writing and really wants to pursue this away from 1D. It's only a matter of time before he brings out a solo album," the insider continued. Harry and the band were formed on the 2010 series of The X Factor UK. Simon Cowell recently addressed gossip about the curly-haired lothario leaving, saying he thinks the group should stay together and pursue other projects "on the side".